Accompanying visitors of a Shark Cage Snorkel experience participant are eligible to a 20% discount off their entrance fee. 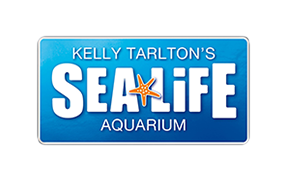 To obtain this discount, visitors must enter SEA LIFE Kelly Tarlton's with the participant and purchase from the front desk. This offer is not valid with any other discounts.